Vaccinations are essential in order for your puppy to live a happy and healthy life. Avoid serious health issues that may compromise the life of your dog in the future by boosting their immune system now. Your puppy can be exposed to many common but preventable diseases that exist in the environment and that pass between dogs. While some of these diseases can be treated, many are very serious and potentially fatal. It is necessary to build your dog’s immunity when they are young. These are crucial for all dogs in Australia to receive in order to protect them from serious, life threatening diseases. These vaccines are commonly combined into one injection called the C3 vaccine. 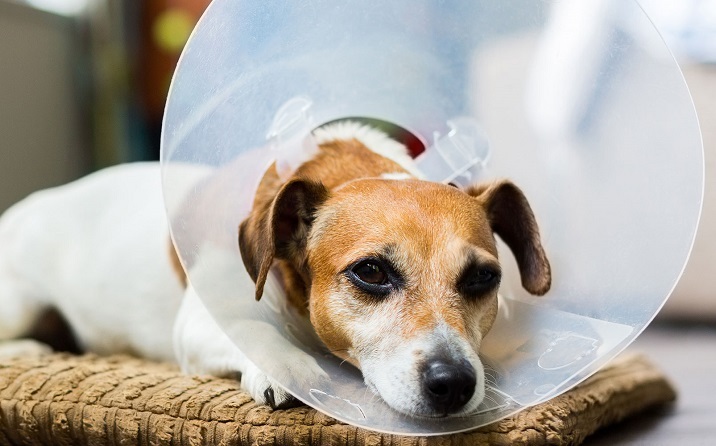 These are required where your puppy’s living conditions, including their geography, environment and lifestyle, may put them at risk of contracting other infectious diseases. 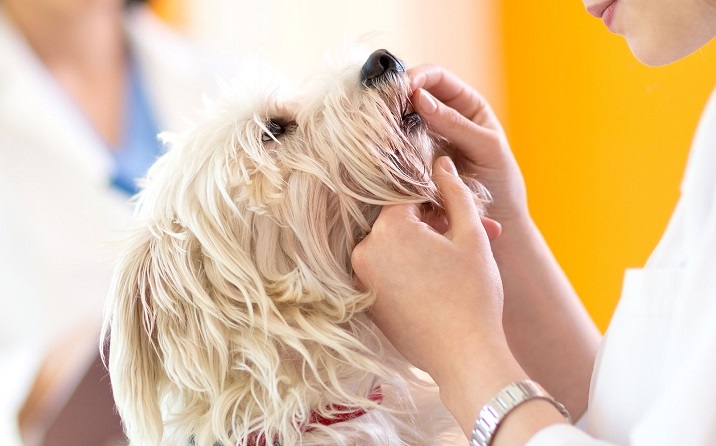 The two vaccines above protect against what is called ‘canine cough’ – a contagious respiratory disease more commonly found in dogs at the park, day care facilities, and boarding kennels. 10-12 weeks Booster vaccination Distemper, hepatitis, parvovirus, parainfluenza, and bordetella. Socialising your puppy from a young age is fundamental in reducing behavioural problems and ensuring they grow into a friendly adult. However, you must ensure that your puppy is fully protected from diseases before they are exposed to the wider environment. We recommend you introduce your puppy to new people and places before they are 12 weeks old. However, interacting with other dogs can be tricky as there are many diseases they can pass between them. Compromise by only introducing your puppy to dogs that you know have been vaccinated, and taking care to avoid areas that unknown dogs have been in. Your unvaccinated puppy can pick up infections from these spaces. 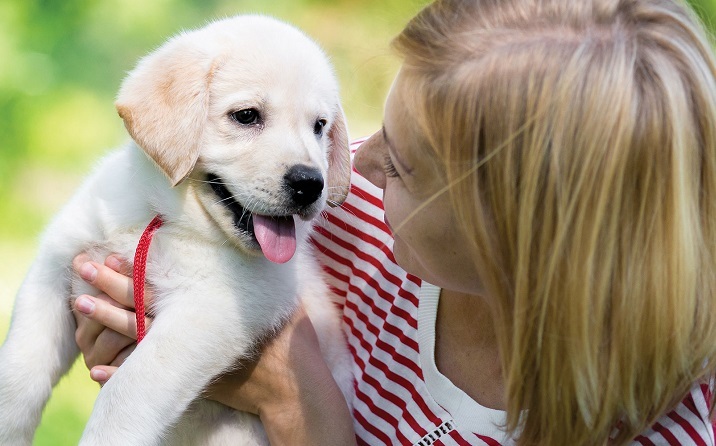 Only once your puppy has completed the full 14-16 week vaccination schedule, and you are certain they are protected and healthy, should you take them for walks in public parks or introduce them to other dogs. Remember that vaccines take 1-2 weeks after the final injection to fully protect your pet. At 5-7 months old, your puppy’s adult teeth will grow in, It’s important to take them in for a dental checkup to address any problems before their teeth permanently set.